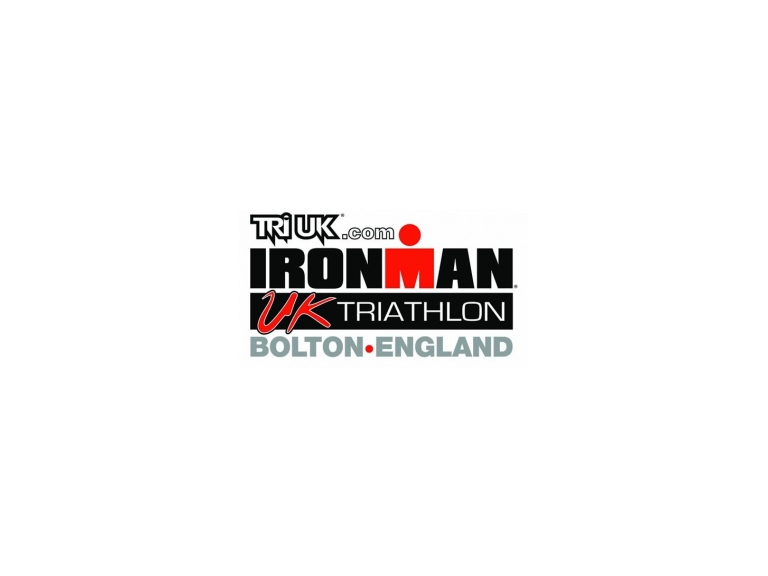 its really fantastic when you hear that sucessful events are returning back to Bolton year after year and the Iron Man competition is no exception. Council bosses have done a fantastic job in securing the event and bringing it back for the 5th year and will take place on August 4th 2013. Last years event in Bolton saw 1600 athletes compete and of course for the first time, Bolton hosted the Iron Kids event which saw over 1000 youngsters take part. The 2013 event is set to be great with already over 2000 athletes registered for only 1600 places and sees competitors take part in a gruelling test of stregth and endurance by completing a 2.4 mile swim at Pennington Flash, a 112 mile cycle ride through Rivington, Chorley and Adlington and then finish the event with a 26.2 mile marathon around Bolton and the town centre with the event ending in Victoria Square. Entry is now also open for the Iron Kids competition which will take place on Saturday 3rd August and this year doubles in size to a limit of 2000. If you want to enter your child in the Iron Kids event, parents should complete an entry form at www.irokids.co.uk or visit Bolton Councils Sport and Active Living Unit at Paderborn House. The cost of entry is just £2. For Iron Kids, there are no place prizes but on completion, each child will receive a special commemorative IronKids T Shirt and medal.